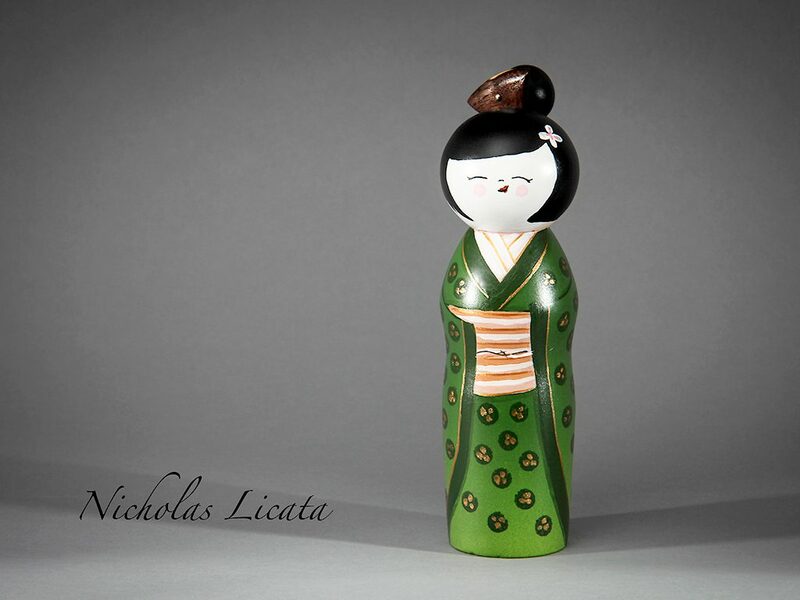 Posted on March 16, 2018 by Nicholas Licata in Dolls, Japanese, Kokeshi, Toys. 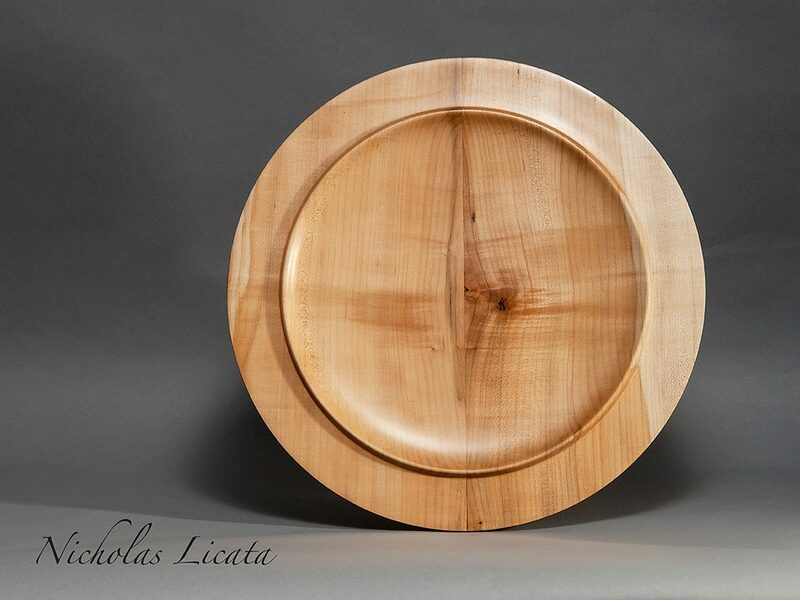 Posted on January 18, 2018 by Nicholas Licata in Kitchen, Platters. 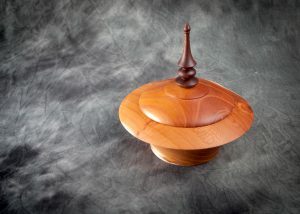 Posted on October 26, 2016 by nlbeggar in Bowls, fruitwood.